Birth: 24 December 1634. Death: 16 May 1696. Birth: 13 July 1608. Death: 2 April 1657. Birth: 18 August 1606. Death: 13 May 1646. Birth: 9 July 1578. Death: 15 February 1637. Birth: 8 December 1574. Death: 8 March 1616. Birth: 14 April 1578. Death: 31 March 1621. Birth: 25 December 1584. Death: 3 October 1611. 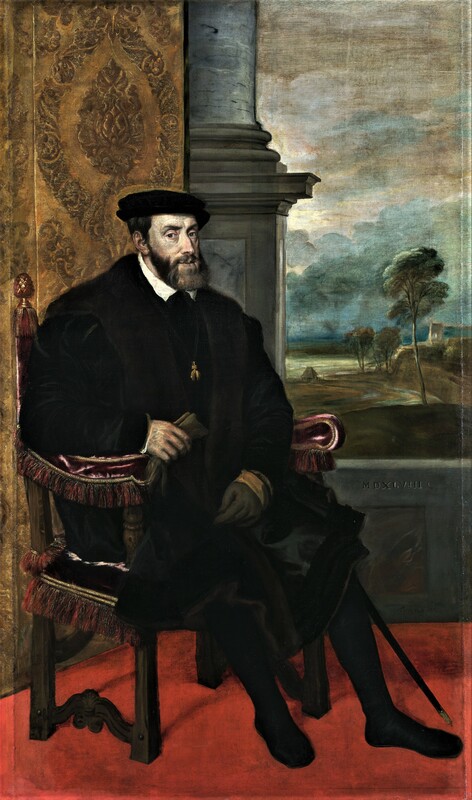 Birth: 3 June 1540. Death: 10 July 1590. Birth: 21 March 1551. Death: 29 April 1608. Birth: 29 September 1548. Death: 7 February 1626. Birth: 20 April 1544. Death: 23 May 1602. Birth: 21 May 1527. Death: 13 September 1598. Birth: 1 November 1549. Death: 26 October 1580. Birth: 10 March 1503. Death: 25 July 1564. Birth: 23 July 1503. Death: 27 January 1547. Birth: 29 February 1528. Death: 24 October 1579. Birth: 7 July 1528. Death: 16 October 1590. Birth: 1517. Death: 12 June 1545. Birth: November 1521. Death: 10 September 1590. Birth: 24 February 1500. Death: 21 September 1558. Birth: 24 October 1503. Death: 1 May 1539. Birth: 31 July 1527. Death: 12 October 1576. Birth: 21 June 1528. Death: 26 February 1603. Birth: 22 June 1478. Death: 25 September 1506. Birth: 6 November 1479. Death: 12 April 1555. Birth: 1 March 1456. Death: 13 March 1516. Birth: 1484. Death: 26 July 1506. Birth: 13 November 1493. Death: 7 March 1550. Birth: 25 June 1507. Death: 16 November 1580. Birth: 4 June 1489. Death: 14 June 1544. Birth: 1494. Death: 26 May 1539. Birth: 1 July 1481. Death: 25 January 1559. Birth: 18 July 1501. 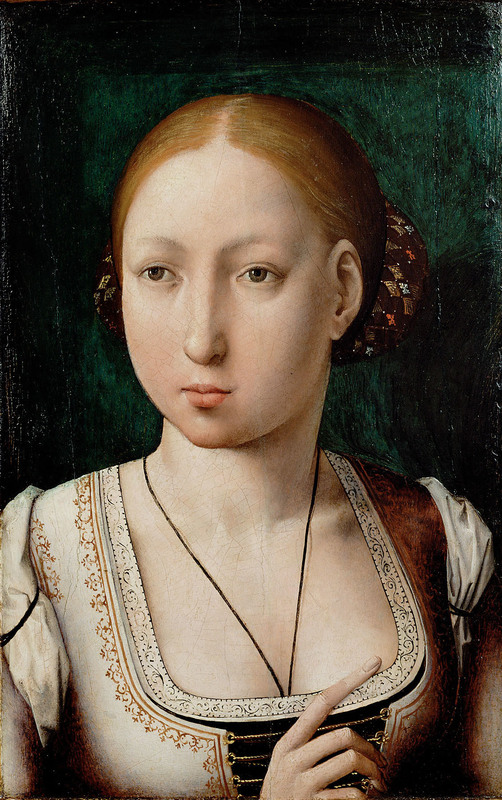 Death: 19 January 1526. Birth: 31 May 1469. Death: 13 December 1521. Birth: 29 June 1482. Death: 7 March 1517.